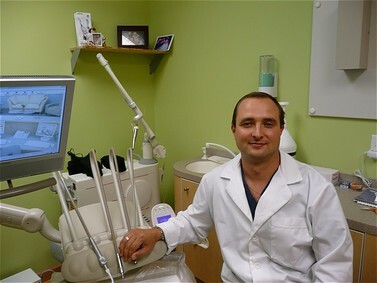 We make beautiful smiles a reality, with dental care provided by Dr. Alex Balaban and staff at our beautiful and modern office. We provide a wide array of dental procedures including Teeth Whitening Fillings, Crowns, Implant Restorations, Bridges, Smile Makeovers, Veneers and many other services. All our services are available at our convenient location in Carmel, IN.